Today, Dec 6, 2017, Finland is 100 years old. Everyone is off work. Yaaaaas! Woot! A great excuse to party. 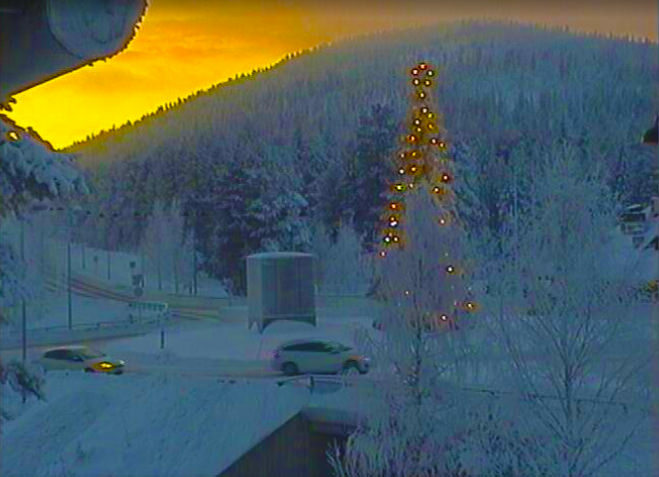 This is from a webcam up in Kittilä Lapland, so beautiful I had to grab a screenshot. Happy 100 years of independence Finland! Um ,,, Happy Exalted Day of ,,, ???? 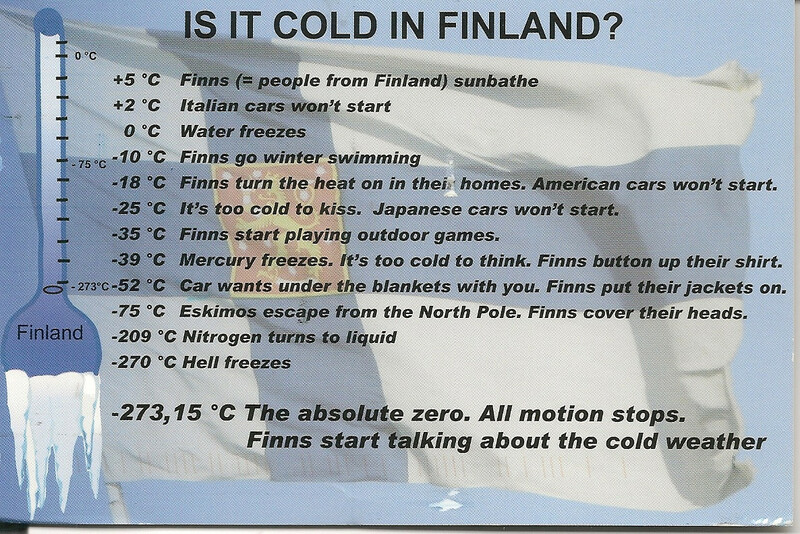 uh ,,, what's a Finland ? (12-06-2017, 03:10 PM)JayRodney Wrote: Hooray Finland! That's surreal, what a place. Happy Birthday JR & Octo, stay warm. We're over freezing so it's not so hard to stay warm today.